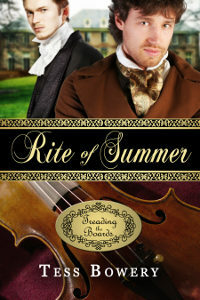 Do you have more book like Rite of Summer? I fell in love with the characters. I do, and you’re in luck! She Whom I Love picks up Sophie’s story from Rite of Summer, and is on sale this week on all platforms. Joshua and Stephen don’t make in-person appearances, but it takes place in the same world, and there are some other crossover characters. 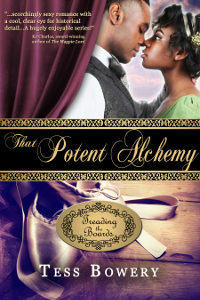 The third book in the series, That Potent Alchemy, comes out on October 4th, and takes place during the following summer – again with crossover characters. This one follows Grace, who makes her first appearance in She Whom I Love. I’m currently working on a fourth book in the same universe, Roberta’s Folly, so there will be more check-ins with the old gang as we go.